E-Waste means waste Electrical and Electronic Equipment, whole or in part or rejects from their manufacturing and repair process, which are intended to be discarded. 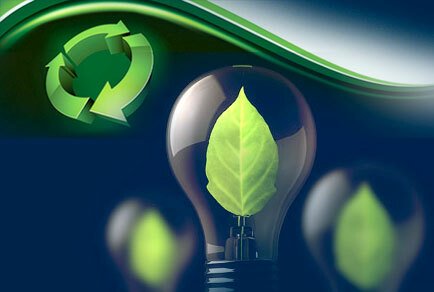 Sagar & Co. is providing e-waste management consultant in delhi ncr to the Provision under EPBC & SPCB. Consent terms and condition include pollution level, environmental effort required by organization to operate business. Any industry, operation or process or an extension and addition thereto, which is likely to discharge sewerage or trade effluent into the environment or likely to emit any air pollution into the atmosphere will have to obtain consent of the State Pollution Control Board under the provisions of Water Act, 1974 and Air Act, 1981. There are three types of consent issued under the provisions of Water and Air Act. Classification of Industry (Red / Orange / Green). Filing of Case with SPCB. This consent needs to be taken before actual commencement of production including trial production. This consent is valid for certain duration which needs to be renewed. Evaluate existing Consent to Establish. The consent to operate has to be renewed after certain period. Evaluate existing Consent to Operate. Obtain Renewed Consent to Operate.